View basket “Liopleurodon Marine Reptile Model (Predator X)” has been added to your basket. A hand-painted, museum quality model of the fearsome Tyrannosaurus rex with articulated jaws, a super model dinosaur for creative play. A hand-painted, highly detailed scale model of Tyrannosaurus rex complete with articulated jaws. A superb, detailed model great for creative play. Papo T. rex – brown version. Part of the Papo Prehistoric Model collection from France. Out of all the dinosaurs Papo has made, this is my favorite. The sculpt, paintjob, and the overall look of it is magnificent! I love the pose too! It resembles that scene where Rexy defeats the Raptors and does her iconic roar. I love it! Definitely worth the money! This is by far my favorite T-Rex figure I’ve ever seen! This is a must get for a Jurassic Park fan or any T-Rex fan in general. Its just beautifully done. A very brilliantly made tyrannosaur that is second to none. Papo manufactures the world’s best prehistoric models. This T-rex from papo is one of the best dinosaur models I have ever seen. while I have a few dinosaur models bigger than this one, this has so much more detail. I don’t know how papo do it, really great model. to add to this amazing product the shipping was super quick and it was packaged safely and adequately. everythingdinosaur also sent me a piece of paper with loads of facts about T-rex, which other manufactures would not have, which adds to the value. I can happily say I will be buying more products from this amazing site, thank you! It is really a wonderful experience to buy dinosaur models from everything dinosaur!This one is really a wonderful T-rex even though you already have the old green T-rex.They are really different.I love both of them as well as the new running one.Hope Papo could make more and more beautiful dinosaur models! 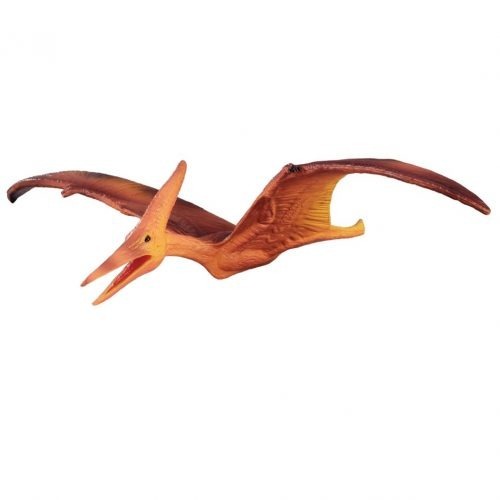 It is really a wonderful experience to buy dinosaur models from everything dinosaur!